The Kharta Valley Trek is a challenging yet rewarding. The Kharta Valley Trek is a challenging yet rewarding; the journey will lead you through miles of steep valleys, high passes, and gorgeous glacial lakes. 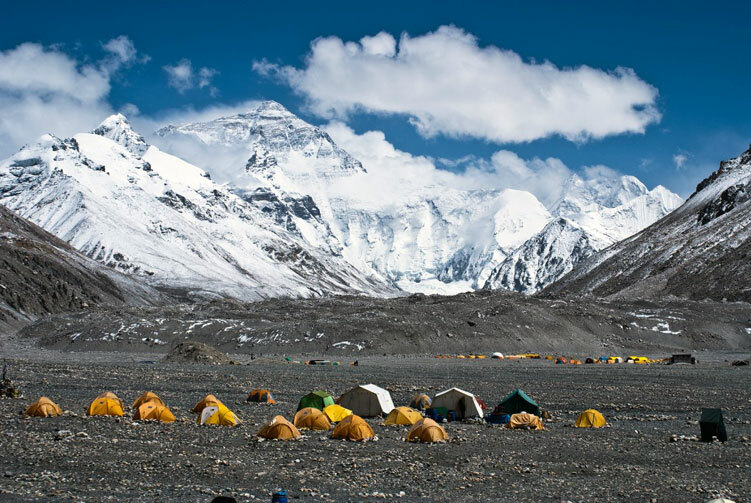 Trekkers witness some of the most spectacular Himalayan scenery on the earth. 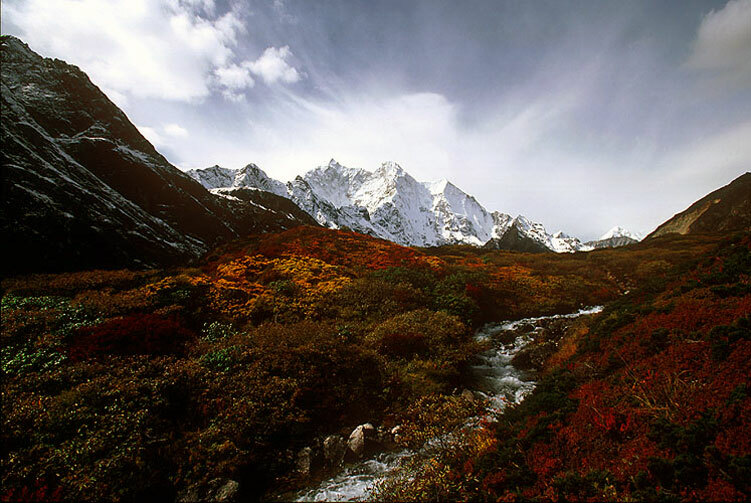 The highlight of the trip for many is the remote Kangshung valley, often referred to as the valley of flowers. Lingam La at the height of 5320 meters is the highest point encountered on this amazing trek. The view from this point on a clear day is unparalleled in its beauty. Dozens of vast snow peaks are visible including Makalu, Lhotse Shar, Lhotse and Mount Everest towards the south. 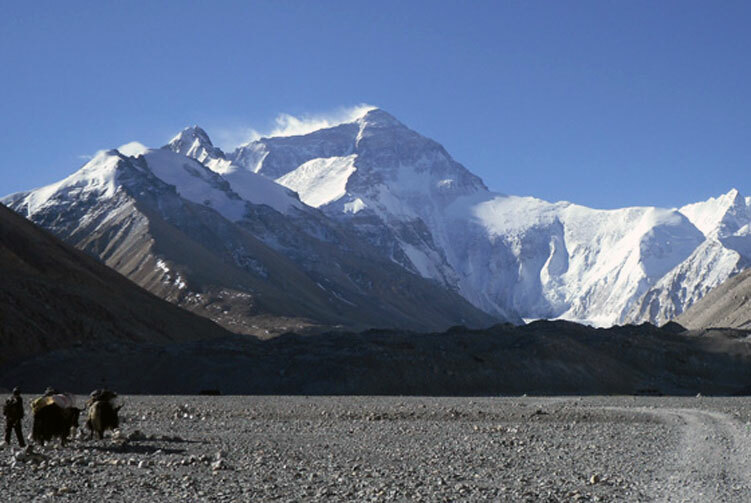 We visit the Everest base camp on our way back to Lhasa. Day 07: Sightseeing & drive to Shegar (4050m) 244km. 12 nights accommodation in Tibet using guesthouse /camp. 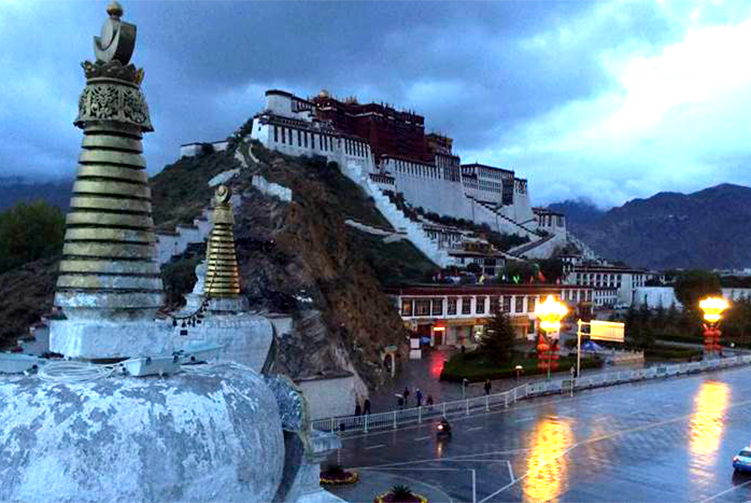 Tibet Visa & Permit Fee [ Normal ]. Yaks & Yak Men for luggage during Kailash Parikrama. Ground transfers in Tibet using Toyota Land Cruisers or bus as applicable. Services of English speaking guide in Tibet . Services of our trekking equipment and Sherpa staff. All Trekking & camping equipment including Gyamo Bags, Sleeping bags and oxygen cylinders. using extra nights in lodge (except the mentioned on itinerary). Flight or any costs TO or FROM Kathmandu from your destination/ home town. The above trekking Itinerary is a guideline and standard pattern. This trek can be modified according to your time and requirements. The trek Itinerary may be changed after understanding by both agency and client. Additional activities could be added or reduce as per client's request before confirming the trip. Price for reduced hiking activities could be deducted and additional activities could be added as per mutual understanding. The Trekking Cost also affect the number of guides and porters. For these reasons the same trek can be HIGHER and LOWER Price. We offer you the best price guaranteed for Kharta Valley EBC Trek. 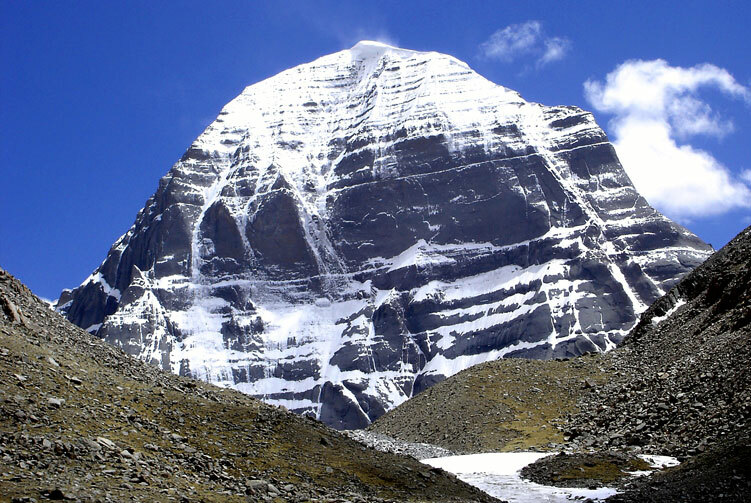 Mount Kailash is a peak in the Kailas Range (Gangdisê Mountains), which forms part of the Transhimalaya in Tibet. It lies near the source of some of the longest rivers in Asia: the Indus River, the Sutlej River (a major tributary of the Indus River), the Brahmaputra River, and the Karnali River (a tributary of the River Ganga). It is considered a sacred place in four religions: Bön, Buddhism, Hinduism and Jainism. The mountain lies near Lake Manasarovar and Lake. Kharta is a region in Tibet lying to the east of Mount Everest and centred on the Kharta valley and Kama valley. [note 2] The 40-kilometre (25 mi) Kharta valley starts at the col at Lhakpa La at the head of the Kharta Glacier from which the Kharta Chu river flows east to join the Phung Chu just beyond Khata village. Nearby to the south, the Kama valley starts at the Kangshung Glacier at the foot of Everest's Kangshung Face, and the Kama Chu flows southeast to the Phung Chu. The 1921 British Mount Everest reconnaissance expedition discovered Kharta when reconnoitring ways to climb Mount Everest and managed to reach the North Col via the Lhakpa La. Since that time Kharta has not been used as a way to approach the summit of Everest but the two valleys have become a popular area for trekking.